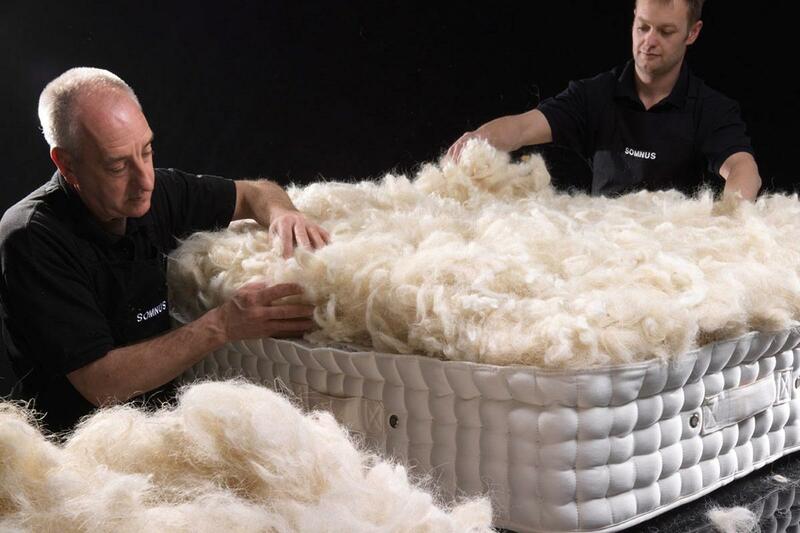 As one of Great Britain’s most established and innovative bed makers, Harrison Spinks has a great story to tell and our PR and social media team love to tell it! 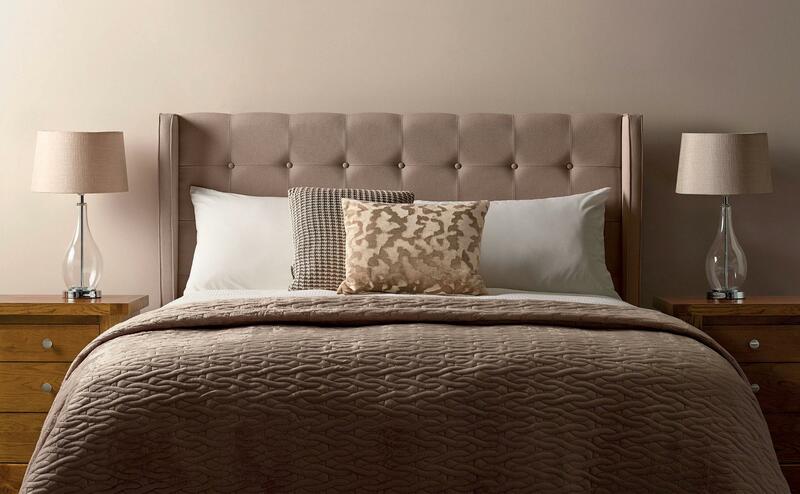 Pure provided strategic support to luxury bed maker, Harrison Spinks, through a sustained PR campaign, heightening awareness of the bed maker and its brands – Harrison and Somnus. Starting with a targeted trade PR campaign, Pure implemented a retainer press office for the bed maker. 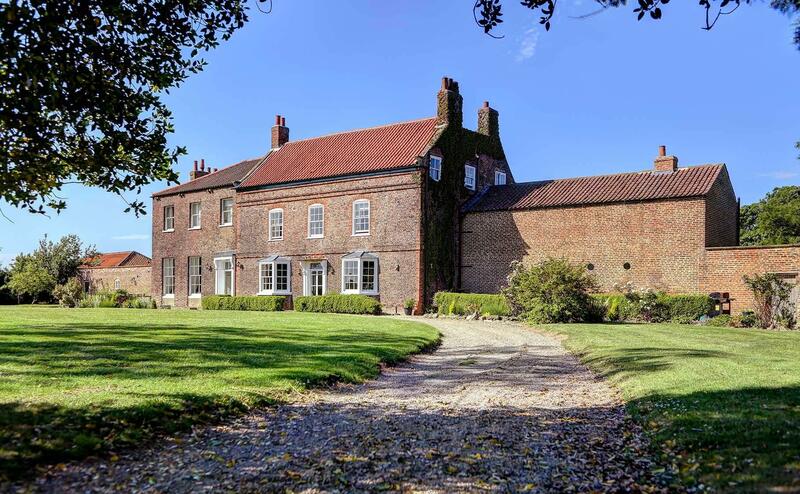 This involved utilising a variety of traditional PR tactics, including press releases, features, awards, expert comment, journalist interviews and event support to ensure a constant stream of media coverage, effectively reaching its target B2B audience – potential stockists and retail partners. 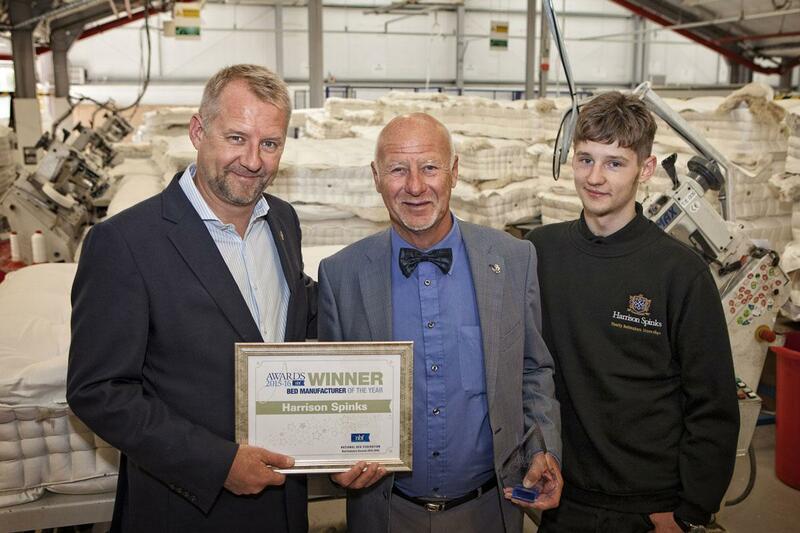 As part of the trade PR retainer, Pure drafted several award entries, all of which Harrison Spinks has either won or been shortlisted for – the bed maker won the much sought after National Bed Federation’s Bed Manufacturer of the Year 2015-16 on the back of the entry drafted by Pure. Once a presence within the target trade media had been established, Pure diversified its media relations tactics in order to effectively target B2C audiences. Through journalist meetings, product gifting, competitions, product placement and much more, Pure not only raised awareness of Harrison Spinks and its brands amongst consumers, but also directly impacted on sales. In particular, one piece of online coverage that appeared on The Independent online resulted in more than 3,000 clicks to the brand’s website, with more than 600 of those web visitors going on to purchase a bed – proving the power of PR. Pure’s team also managed a number of the company’s social media channels, as well as providing support and advice for the ones managed in-house.